E-Claim helps to facilitate online submission in a transparent and efficient way. It is easy to use by both admins and employees for their management of online claims submission, including all claims under their benefits, and reimbursable expenses on ad-hoc basic such as traveling, transport, entertainment and so on. 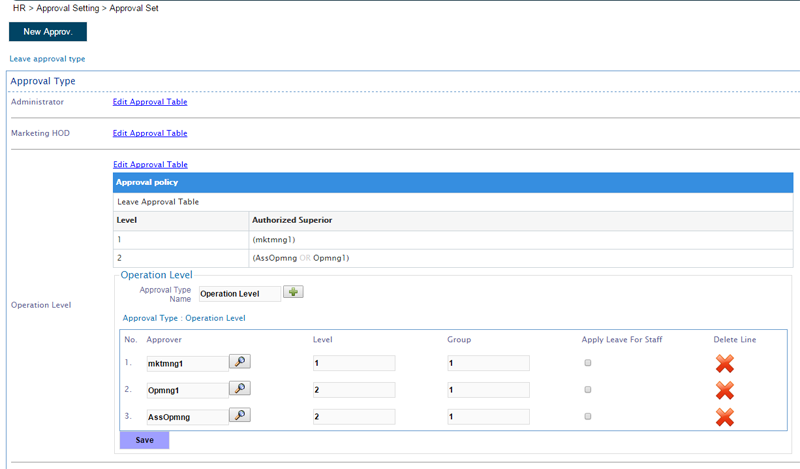 Approval is based on multiple levels that can be varied by employee category set-up. 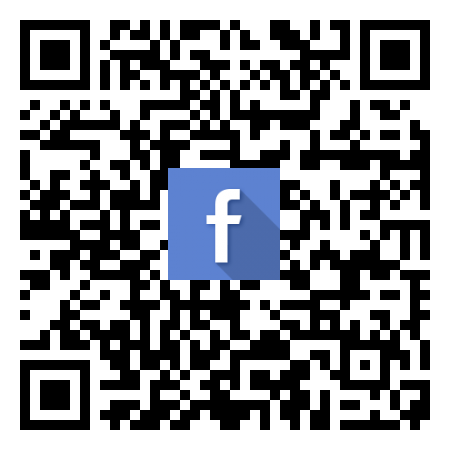 BizCloud e-claim module allows employee to include attachment (JPEG, PNG, GIF) during submission. 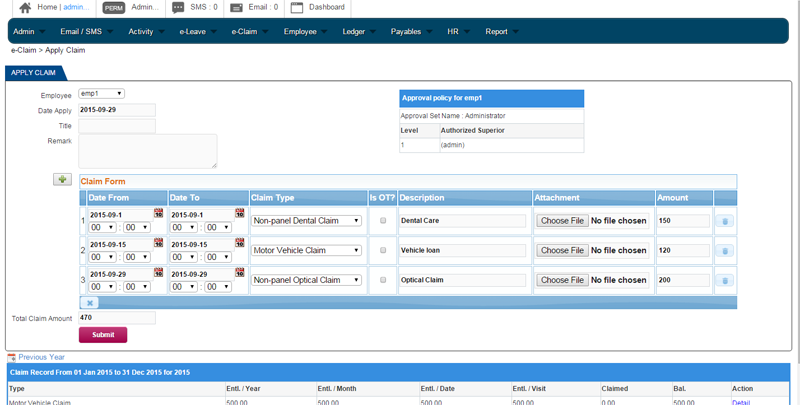 You can also submit multiple claims in one entry to reduce administrative time and effort. It supports multilevel approval for same and different level (AND/OR). Approval will be triggered by Email and can be approved by application or email. Employees can check the details of the approval process. You no longer have to scan, index, and shred paper with our paperless claiming system with the seamless integration with Payroll for payment. 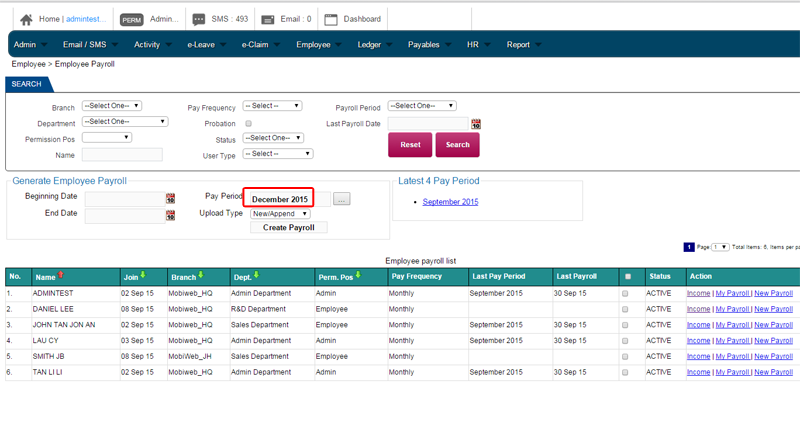 Claim payment can be made manually, by payment voucher or include in payroll.